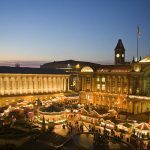 Birmingham’s German Market will take place from from Thursday, November 16 to Sunday, December 24 . So it’s staying here a couple of days longer than it regularly did before 2016’s special extension, going right through to the end of Christmas Eve. 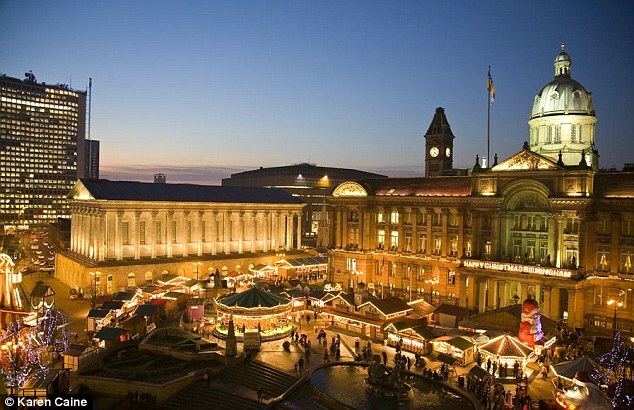 That will give people chance to eat, drink and shop at the market right up to Christmas.